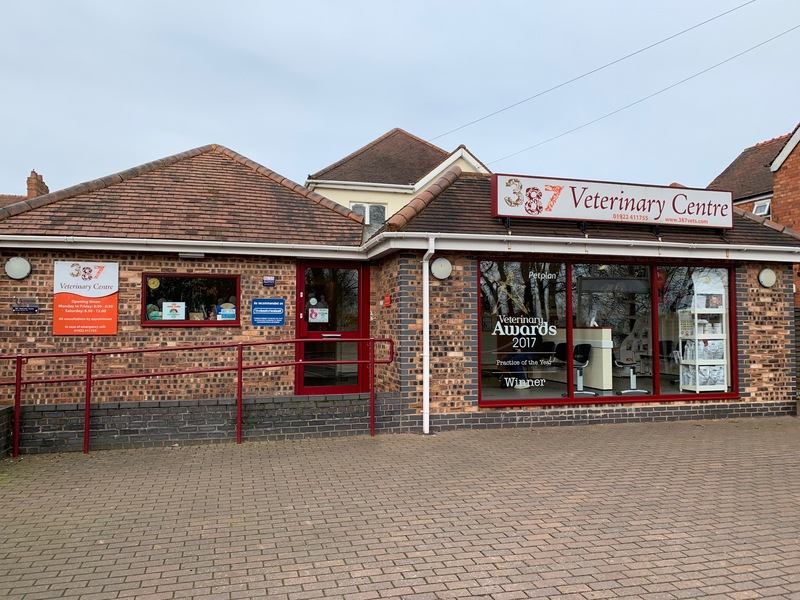 At 387 Veterinary Centre, we strive to provide a very high level of care for our patients, your pets, whilst providing the very best personal and compassionate service for you, the owner, too. 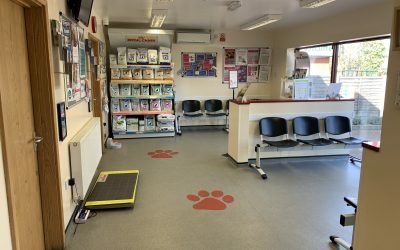 We run 15 minute consultations (rather than the standard 10 minute appointments you’ll find at most vets) because we don’t believe a quality level of service can be provided in 10 minutes. 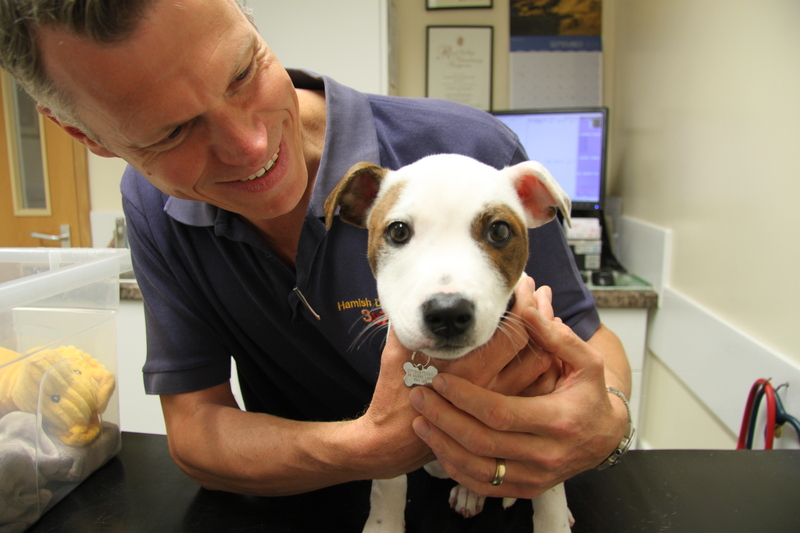 The extra time allows us to be more thorough when examining your pets, and means that our appointments are more likely to run on time. We offer you real peace of mind: vet and owner Hamish Duncan holds the highest medical qualification in the area (Certificate holder and Advanced Practitioner in Dog & Cat Medicine), and veterinary surgeons Emma Goncalves and Carole Parsons hold Certificates in Feline Practice and Advanced Veterinary Practice respectively. The in-practice and postgraduate expertise of our vets means your pet’s illness and any concerns you have will be dealt with from a strong, certified knowledge base. Click here to find out more about our practice’s standards of care. 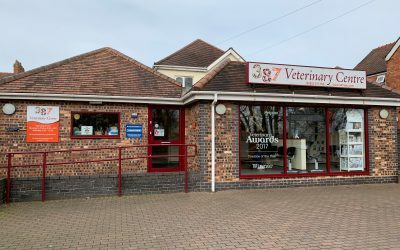 In February 2019, 387 Veterinary Centre was voted UK Vets of the Year for the fifth year running, as well as being recognised as 39th Best Business overall nationwide. 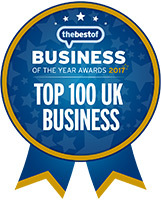 Both awards were through nationwide polls run by The Best Of franchise to find businesses that customers really love. On a local level, the Best of Walsall have also recognised our outstanding customer feedback with a Gold Standard Award. 387 Veterinary Centre have featured prominently in the prestigious national Petplan Veterinary Awards over the last 3 years. 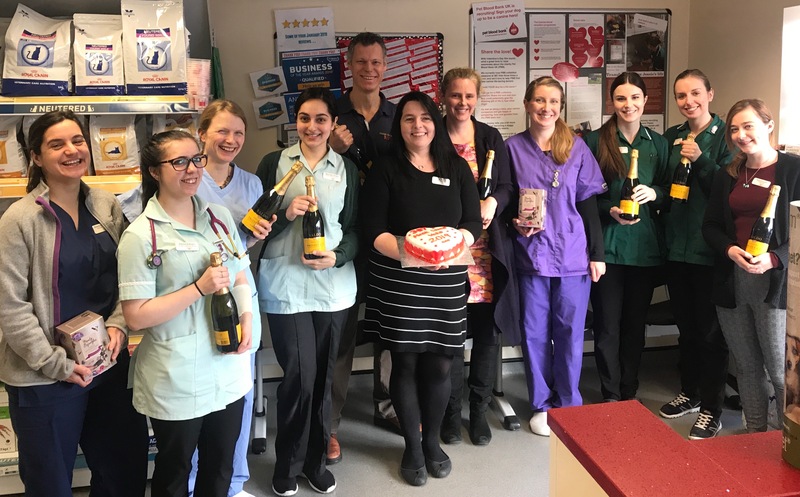 Hailed as the Oscars of the veterinary world, Rachel Duncan, our Practice Manager, is a finalist for this year’s Practice Manager of the Year Award. Winners will be announced at a gala evening on the opening night of British Small Animal Veterinary Association (BSAVA) Congress in April. Rachel was runner up for the same award in 2018. In 2017, the 387 team were shortlisted as finalists for 3 of the 5 Petplan awards and were ecstatic to be announced as winners of all three. This has never been equalled in the 20 year history of the event. 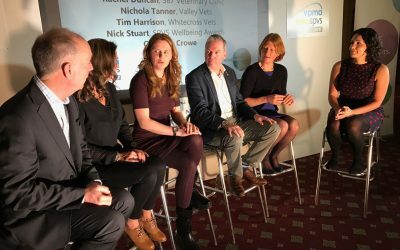 Petplan Head of Marketing Isabella von Mesterhazy said, “The annual Petplan Veterinary Awards allow us to honour the remarkable work carried out by some of the best and brightest veterinary professionals in the country. We’re delighted to be able to announce the deserving winners, and congratulate them on such a fantastic achievement.” See our finalists’ videos and footage from the awards night itself above. 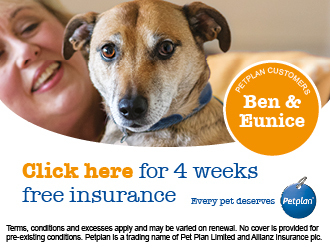 For more information about all the winners and shortlisted finalists, visit Petplan’s website. Additional past achievements also include being recognised as Best Veterinary Team 2016 (UK) and an additional award for Excellence in Customer Service (UK) in Global Health and Pharma Magazine’s annual Animal Health Awards. 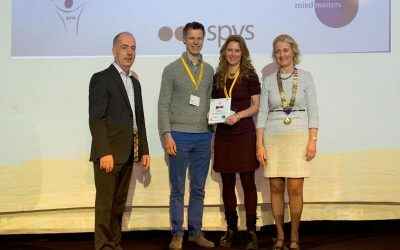 The judges rewarded our innovative approach to delivering all-round excellence, our dedication to being at the forefront of change in small animal practice, our strategies for setting ourselves apart from the competition and how we support pet owners and pets. We’ve also been ‘Highly Commended’ in the Veterinary Marketing Association Awards, and were winners of the first ever Heart of Pet Blood Bank Host Venue Award. Pet Blood Bank UK is a charity which provides a national canine blood bank open to all UK veterinary practitioners. 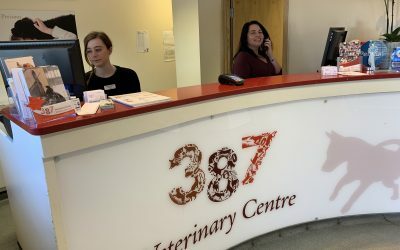 387 Vets has acted as a host venue for the Pet Blood Bank Team since 2012 as well as proactively promoting and recruiting canine blood donors for the charity. To find out more about Pet Blood Bank UK and whether your dog could be eligible to become a life-saver click here. We believe our prices are honest and competitive. Because we give you more of our time (15 minute appointments for both consultations and vaccinations) you actually get more for your money. We respect our clients and want you to feel you get excellent value for our professional care, so we always charge fairly and consistently. It really matters to us that you and your pets feel as comfortable as possible when you visit 387 Vets. Wait peacefully in our bright, spacious, air-conditioned reception which is specially partitioned to ensure cats and small animals can wait comfortably, separate from dogs. Browse through our diverse leaflet displays, catch up with the latest practice news on our customised notice boards or ask one of our five fully qualified nurses about any pet management or diet queries you may have, and take advantage of our wide diversity of free nurse clinics. Because it’s particularly important that a pet’s end of life experience is the best it can be for you both, in the Autumn of 2016 we invested in whole team training with Compassion Understood, a company dedicated to teaching best practice for when the time comes to say goodbye. In November 2016 we became only the second practice in the UK to receive their Platinum accreditation, their highest award. The course has really helped us see things from the client’s perspective. We’ve made, and continue to make, positive changes to the way we manage end of life appointments, to make the experience as peaceful and private as we can. And we train all new team members in our end of life care protocols so that we can offer best support at this difficult time. Watch our practice manager speaking about our team training on Compassion Understood’s video blog ‘Fresh perspectives on end of life at 387 Vets’. We have volunteered to be inspected by the Royal College of Veterinary Surgeons (RCVS) at least every four years, and in 2017 passed our third inspection. We have to meet the RCVS’s stringent practice standards which cover all areas from equipment, staff training and hygiene to client communication, health and safety and clinical standards. Spot checks can be carried out by the Royal College at any time to ensure we’re delivering our promise of excellent care. 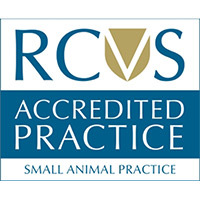 Click here for more information about RCVS accreditation. Alongside changes made to the RCVS Practice Standards Scheme in November 2015, the Royal College launched a new Practice Standards Scheme with a much greater focus on how practices can create a introduced brand new optional awards for which accredited practices can apply to be assessed to show key areas where they really excel. 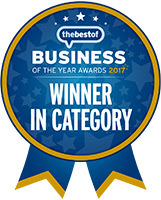 We were delighted to be awarded ‘Outstanding’ for ‘Client Service’ and ‘good’ for ‘Team and Professional Responsibility’ at the end of 2017. To learn more about the new additional awards, click here. 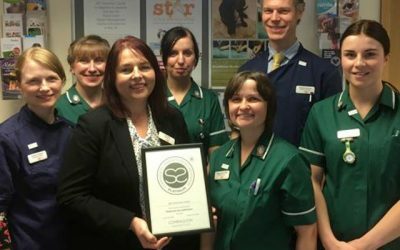 In March 2017, 387 Veterinary Centre became the first vet practice in the UK to achieve Platinum Investors in People accreditation, following assessment against the sixth generation Investors in People (IiP) Standard in December 2016. Only 2% of IiP accredited organisation will achieve this highest award level, and at the time of 387 Vets’ accreditation, only 27 other UK organisations shared Platinum status. 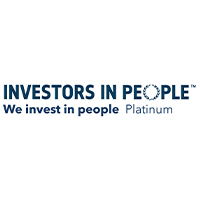 The IiP Standard is a framework to benchmark the effectiveness of leadership and management practices and is described by IiP as, “a simple road-map for excellence in any industry.” Click here to find out more about the Investors in People Accreditation scheme. Since 2016, 387 Veterinary Centre has held Gold Standard Cat Friendly Clinic Status from the International Society for Feline Medicine (ISFM), which is the veterinary division of International Cat Care. International Cat Care are a charity dedicated to improving the health and welfare of cats worldwide. 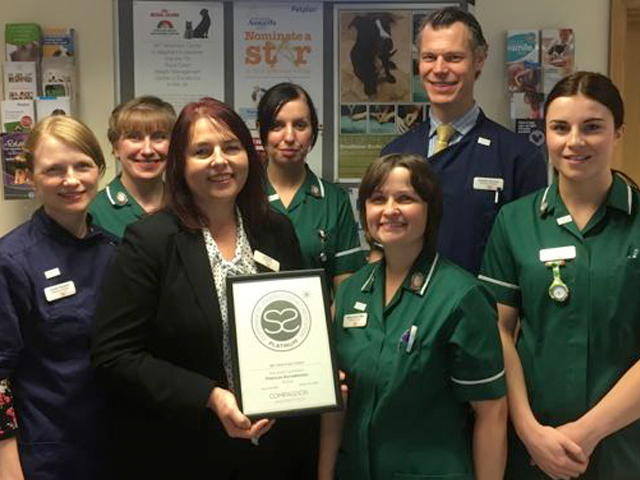 Our gold award acknowledges the high accreditation standards we have met and the importance we place on reducing stress in our feline visitors wherever possible. All staff have been trained in handling cats gently, sensitively and respectfully. 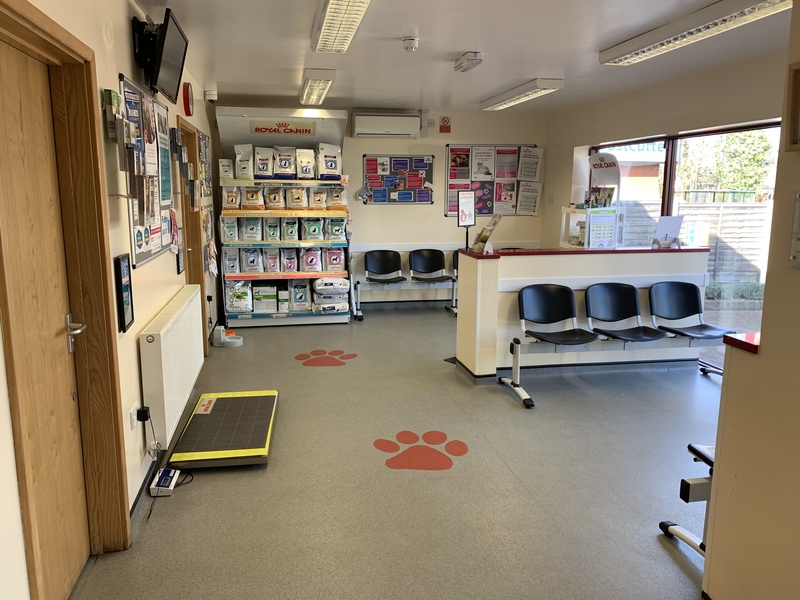 We have separate dog and cat waiting areas, designated cat-only appointment times, feline-friendly hospitalisation cages and equipment specifically for treating cats. And we pride ourselves on our high standards of feline care for in-patients and out-patients and in keeping up to date with advances in feline medicine as they occur. 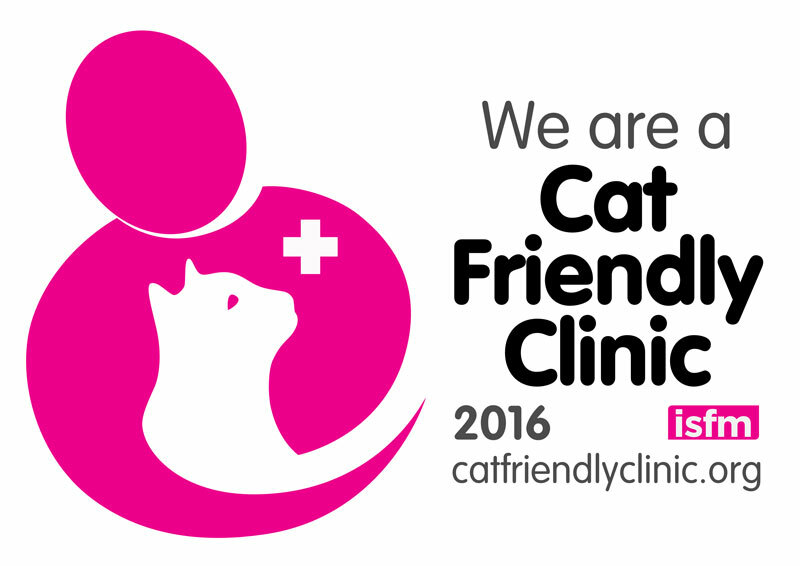 For more information about what being a cat friendly clinic means, click here. In September 2015, 387 Vets became only the 7th practice in the UK to become a Royal Canin Approved Weight Management Centre. This status is reassessed annually to ensure we are meeting centre of excellence standards and criteria. Being an approved weight management centre means we have met – and exceeded – stringent assessment and training targets. We successfully employ comprehensive practice protocols to give you best advice on weight management at every important life stage milestone. And we refer pets who need to shed a few extra pounds to our free veterinary nurse-led weight clinics to support them towards best health. 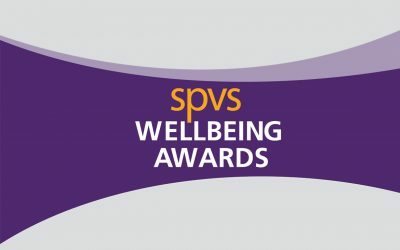 387 Vets was delighted to be winner of a prestigious Veterinary Wellbeing Award in the inaugural year of the awards, and we have recently been highly commended for our team wellbeing initiatives again in 2019. 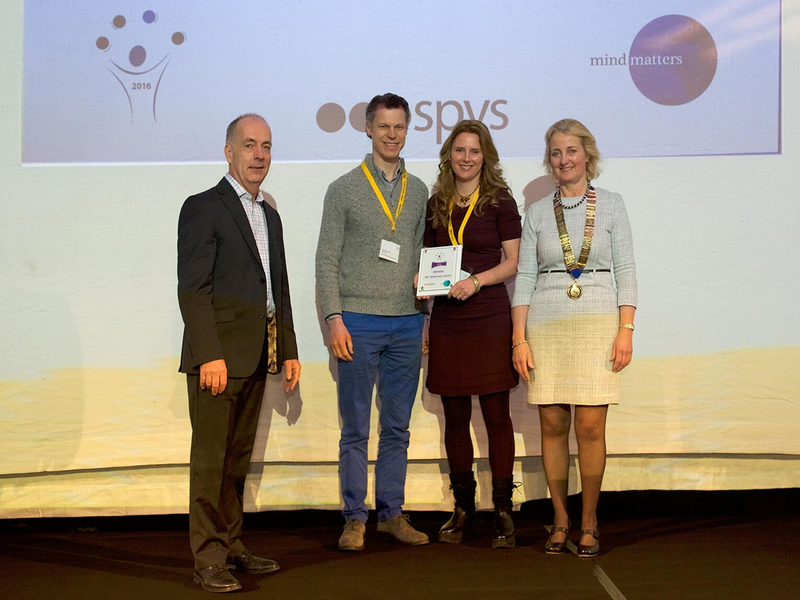 The awards were set up by The Royal College of Veterinary Surgeons’ Mind Matter Initiative and the Society of Practising Veterinary Surgeons (SPVS) and were first presented in 2017. 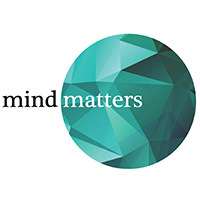 With mental health being such a hot topic, the project is designed to give recognition to practices which encourage happy and fulfilling workplaces. 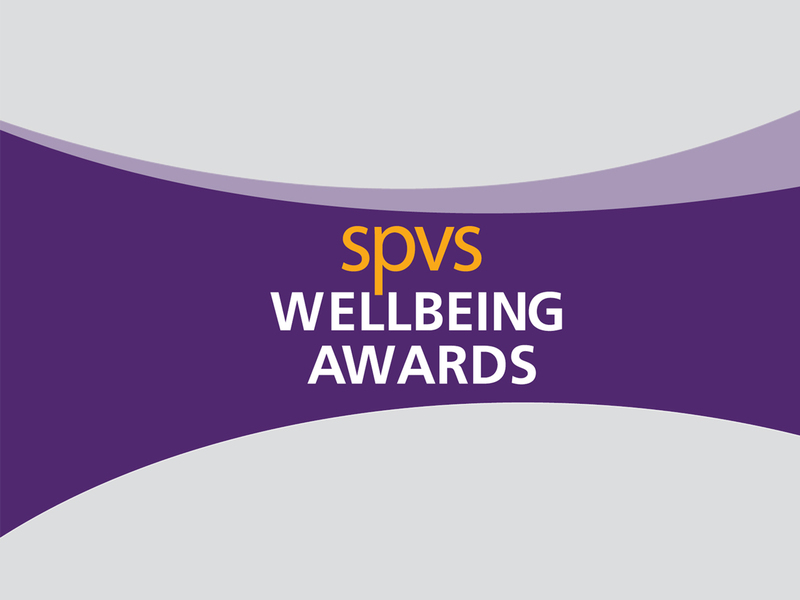 In addition to the awards themselves, there is much publicity around the scheme to motivate other practices to adopt new stress-minimising and role fulfilling ideas in their own workplaces. 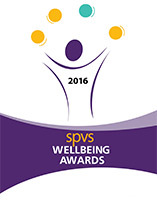 387 Vets were presented with their Small Practice category award at the opening ceremony of the SPVS/ VPMA Congress in front of 500 delegates, and Rachel, our non-clinical director and practice manager, later joined a panel of other winners together with vet coach Carolyne Crowe, Wellbeing Awards founder SPVS Member Nick Stuart and BBC Radio 1 broadcaster and GP Dr Radha Modgil to talk about best initiatives. 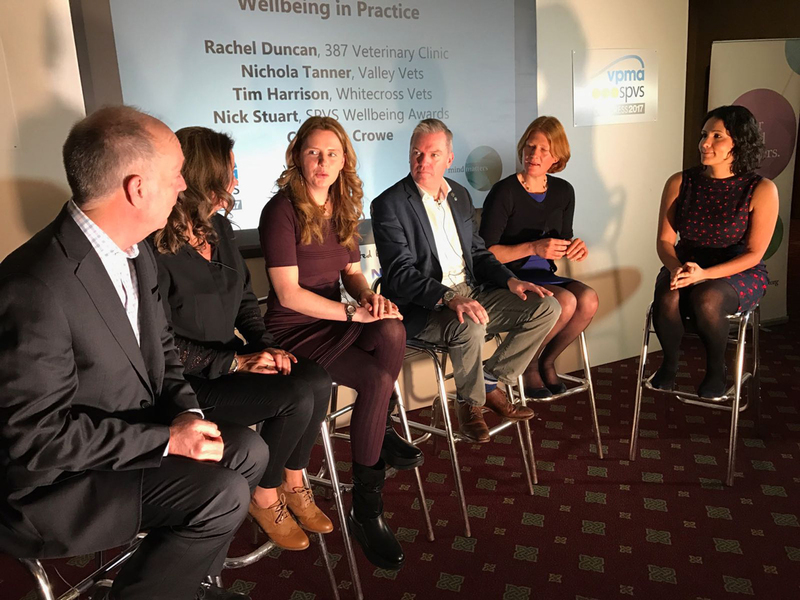 In 2018, Rachel was a speaker at The Webinar Vets’ Virtual Congress’ on creating positivity in practice, and this Autumn will be taking part a panel debate on vet wellbeing to help inform other practices on the importance of looking after the practice team. At 387 Veterinary Centre we also care about the environment. In recognition of all our clients who come to the practice on foot, by bicycle or by public transport, we make regular donations to Sustrans, the UK’s leading transport charity. Sustrans works with communities, local authorities and other organisations to provide solutions to transport challenges, and help more people to travel in ways that benefit their health and the environment. 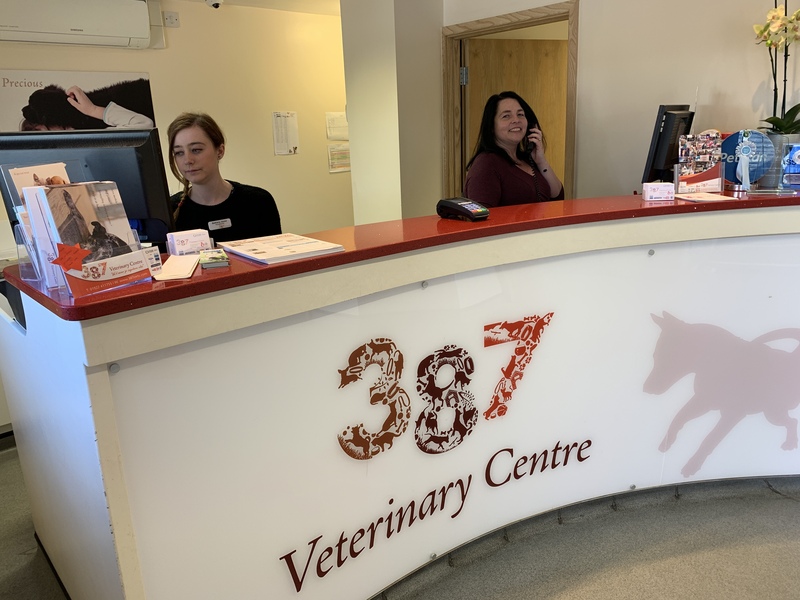 Click the links below for more information about how easy it is to find 387 Veterinary Centre, to find out more about our facilities and for facts about our practice protocol. Stop the itch with our new postal delivery service! Charity cake sale – day 6! We provide a 24 hour emergency service. 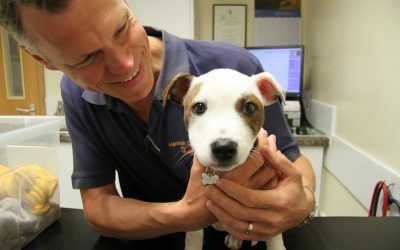 During working hours, all pets are seen in 15 minute consultations.